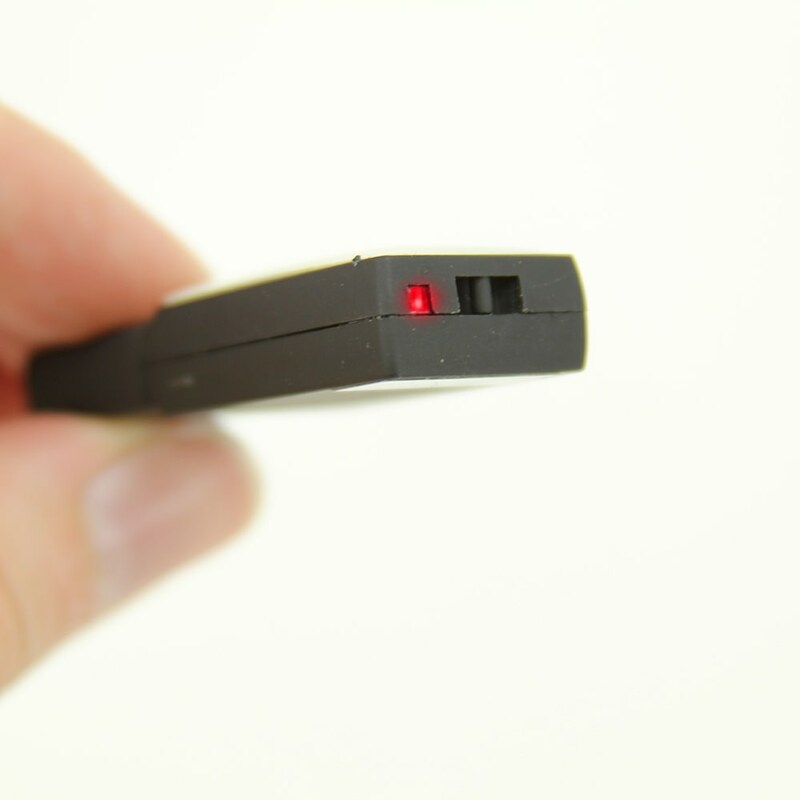 The Luminous USB memory stick’s sleek and compact design can help you bring in more customers. 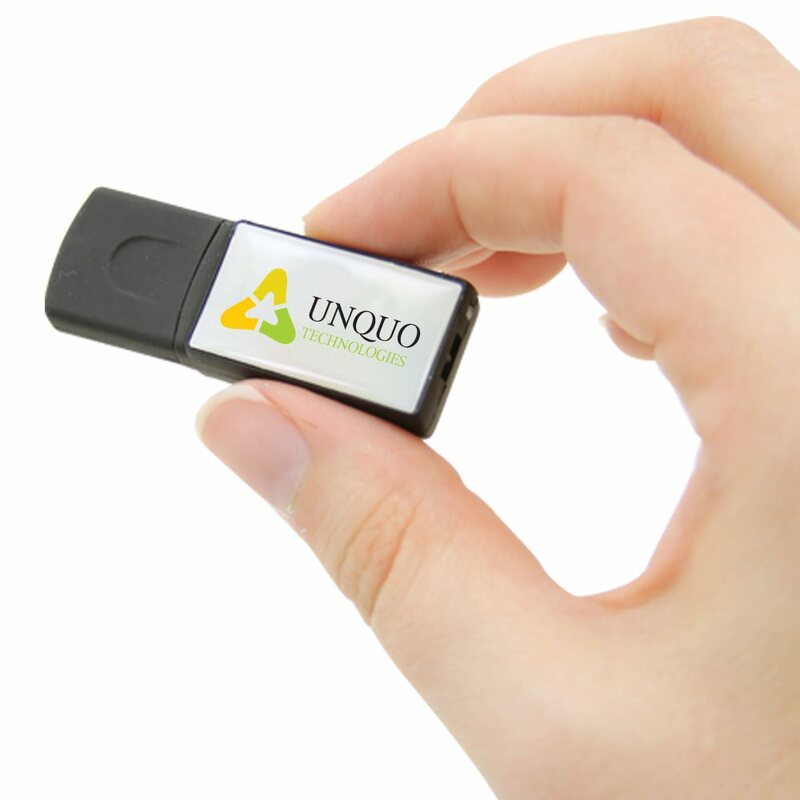 Attract customers to your business quickly by launching a promotional campaign featuring promotional USB sticks with your printed company logo. Available in black and made from an ABS plastic, this durable custom USB stick is sure to draw attention from potential clients. While traditional business cards end up in the trash, promotional USB drives are sure to please and make an impression on any future clients. Perfect for practically any business you can use this branded USB drive to promote businesses like radio stations, consulting firms, catering companies, event planners, building contractors, lawn and pool services, IT service, computer stores, along with many more. 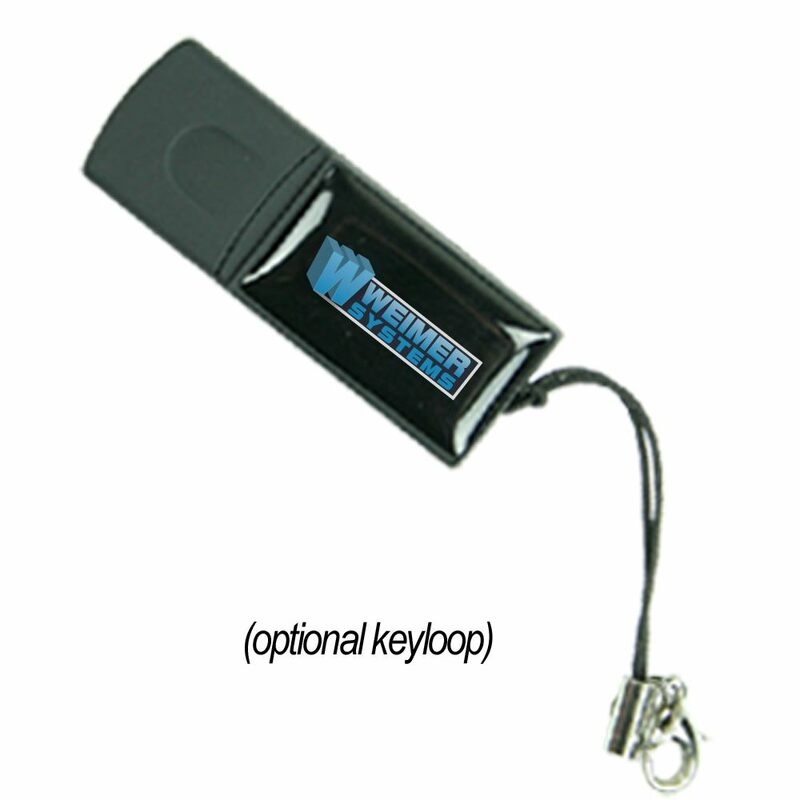 Bring in more sales and customers with the Luminous USB memory stick. 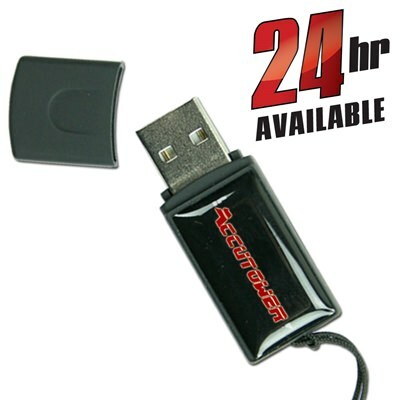 Get a lot of bang for your buck with the compact but showy Luminous promotional USB drive. 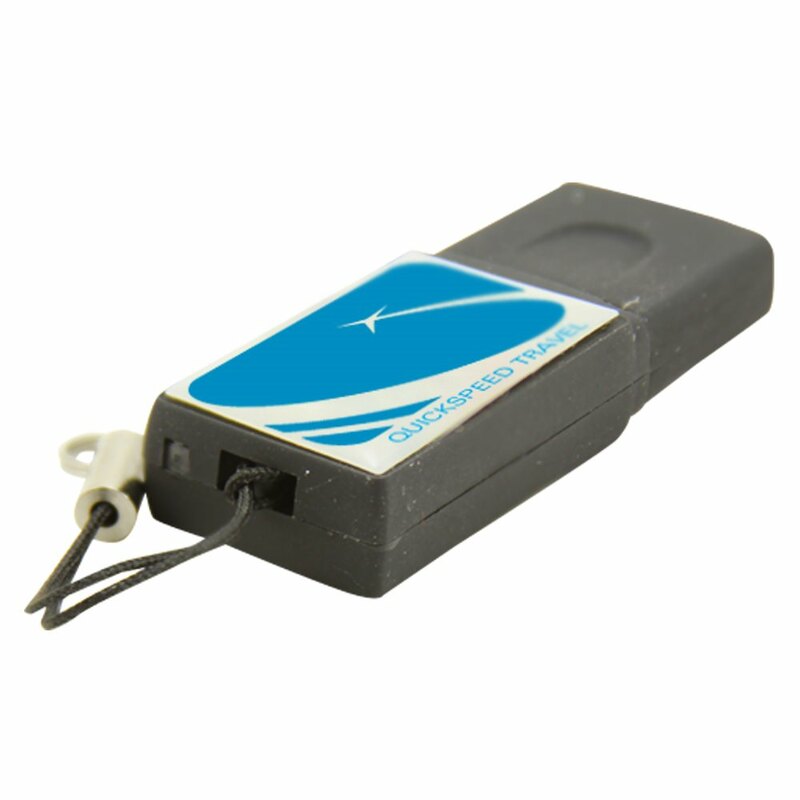 This memory stick has a sleek and convenient shape that maximizes print space for your logo while offering your customers convenient and attractive data storage. Durable and useful, the Luminous features dome epoxy printing which makes colors and designs pop! 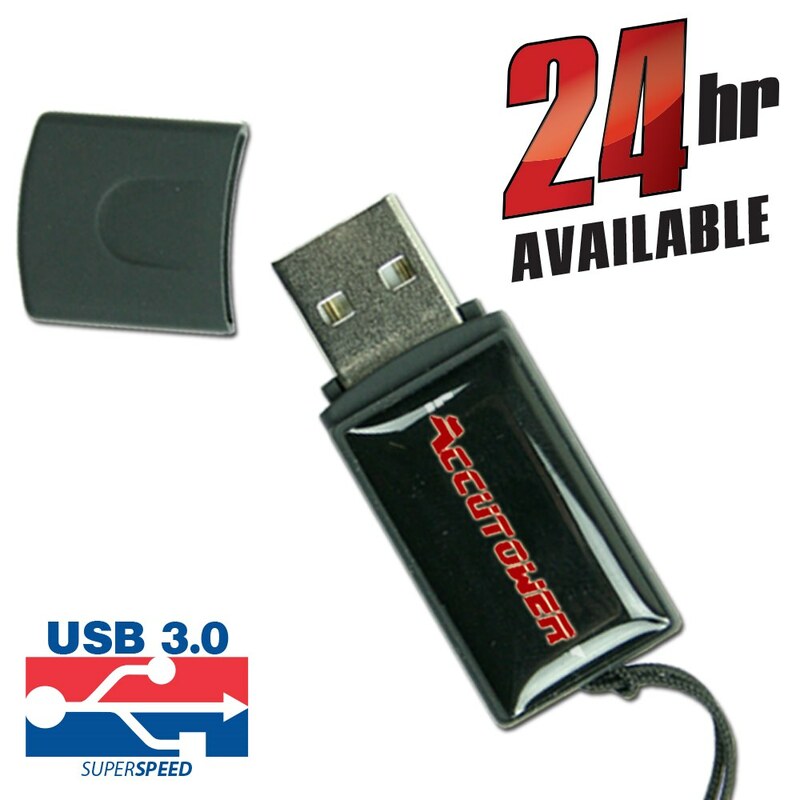 It offers either USB 2.0 or 3.0 speeds and a wide range of data storage capacities, meaning you can customize to your client’s needs easily. Perfect for handouts at company events or conventions!